The Western Isles are a chain of Islands off the west coast of The Highlands, including the islands of Lewis and Harris, North Uist, Benbecula, South Uist, and Barra, as well as a number of other islands. The population of the area is over 27,000, much of it spread around rural areas and the majority (18,500) living on Lewis. 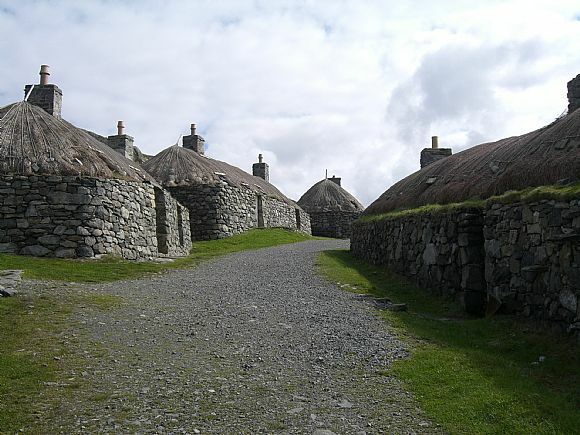 There are also a number of significant settlements spread across the islands, notably Stornaway (population 8,000) and Barvas (population around 3,000) on Lewis, Tarbert (population 550) on Harris, Lochmaddy on North Uist, Balivanich on Benbecula, and Castlebay on Barra. 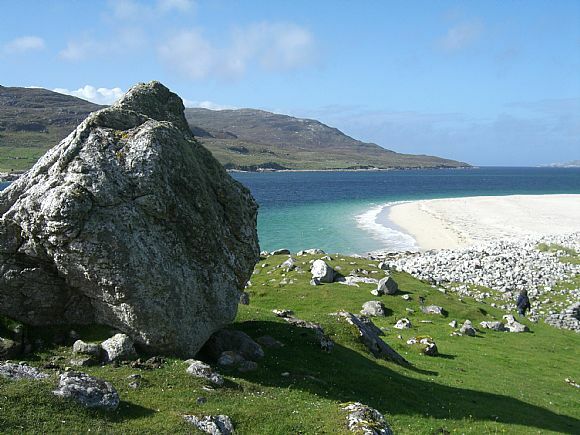 Many people in the Western Isles are Gaelic speakers, over 60% of the population in some areas. 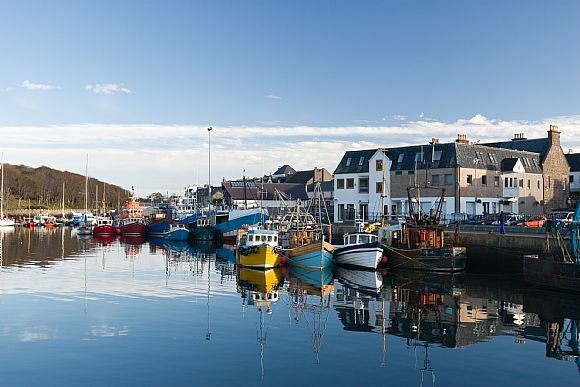 As they are remote from the rest of the Scottish Highlands, The Western Isles rely on air and ferry links to the mainland. There are air links from Stornoway, Benbecula and Barra to the mainland. There are also ferry links from Stornoway, Tarbert, Lochmaddy, Lochboisdale, and Castlebay to the mainland. There are also local ferries between Tarbert on Harris and Lochmaddy on North Uist, Leverburgh on South Harris to the Isle of Berneray and Lochboisdale on South Uist to Castlebay on Barra. 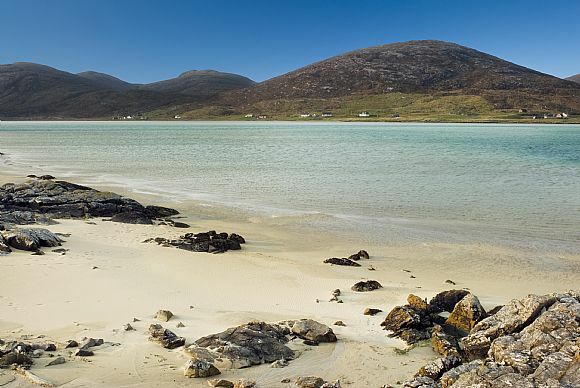 The Western Isles are famous around the world for their stunning natural beauty. Impressive mountain scenery and miles of beautiful unspoiled sandy beaches and turquoise seas. 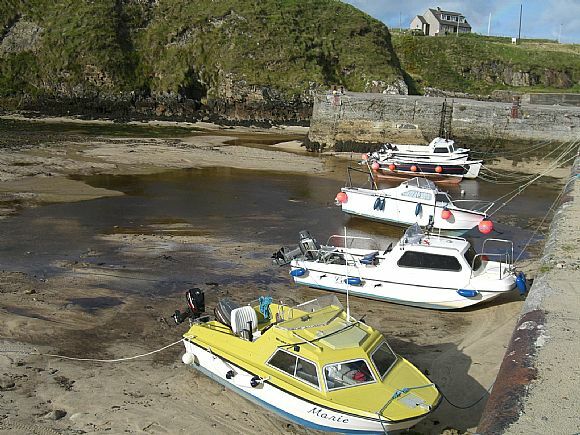 The isles offer opportunities for a range of outdoor activities from surfing and kayaking to hillwalking and climbing. There is also a wide variety of wildlife on show, from Golden Eagles and otters to Corncrakes. The isles have maintained their unique Gaelic culture and traditions, and the Gaelic language is still dominant in many communities in the Western Isles. Aside from the natural beauty of the islands there are many other attractions for visitors and locals to enjoy. A significant example is the world renowned site of standing stones at Callanish on the Isle of Lewis, and the Blackhouse Village and museum of Gearrannan. 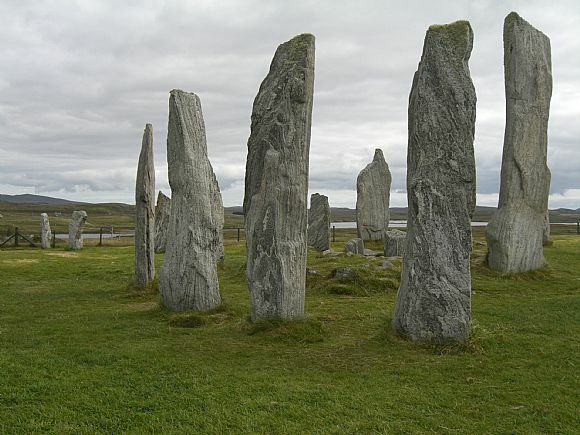 The Western Isles have a long history stretching back thousands of years, as evidenced by the many significant prehistoric sites such as the famous stones at Callanish, dating from around 2900 BCE. More recently the Isles have been influenced by Norse incomers from the 8th century AD, and later by the Gaelic-speaking clans including the MacLeods and MacDonalds. As with much of the Highlands and Islands, the Western Isles were substantially impacted by the clearances of the 19th century.